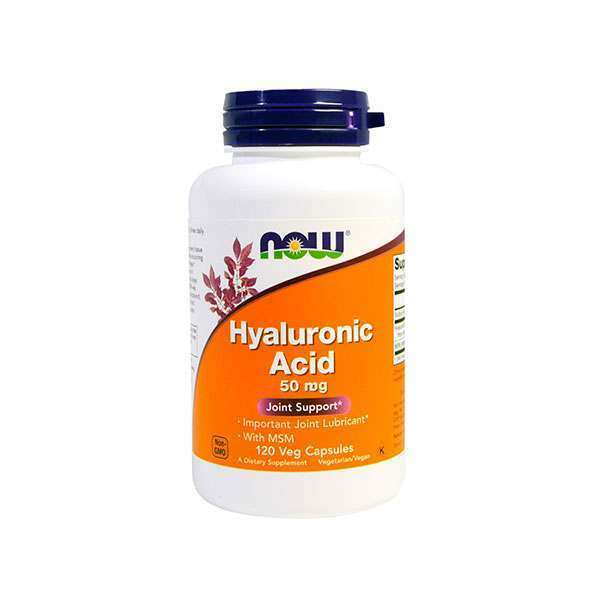 Hyaluronic Acid by Now Foods is a nutritional supplement made of hyaluronic acid, which is an element made of complex carbohydrate chains and which is present in all the tissues of the organism. The highest concentrations of hyaluronic acid can be found in the connective tissues like the dermis and cartilages. Human joints are surrounded by the synovial membrane which forms a capsule around bones. This membrane releases a liquid called synovial fluid that is in charge of lubricating, buffering the joints and helping to transport nutrients to nourish and replenish the cartilage. Synovial fluid is made of a viscous gel, hyaluronic acid. As we grow old, this viscosity deteriorates and increases the chances of suffering joint problems like pain, stiffness, lack of mobility, injuries, infections, arthritis, osteoarthritis, etc. Therefore, adding hyaluronic acid to our diet can help us avoid or minimize these problems, which is essential to preserve a healthy synovial fluid. Collagen is fundamental to maintain the layers and structure of the skin. Because even though collagen is what provides the elasticity, hyaluronic acid nourishes and hydrates the skin. This is why it is regarded as an excellent skin moisturizer and revitalizer. 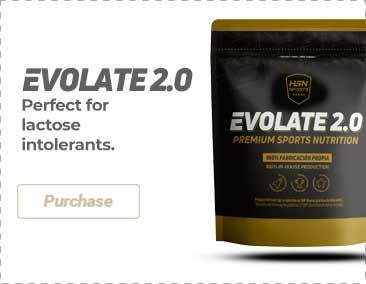 This formula is enriched with methylsulfonylmethane (MSM), an organosulfur compound that is necessary for the maintenance of the connective tissue and a proper joint lubrication. Hyaluronic acid, emulsifier E460 Cellulose (capsule), Anti-caking agents [E572 magnesium stearate (vegetable source), E551 silicon dioxide]. Not made with ingredients that contain wheat, gluten, soy, milk, egg, fish, seafood or nuts. Produced in facilities that process other products that have these allergens. 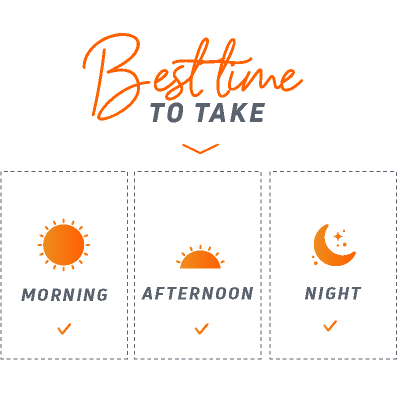 Take 2 vegetable capsules once or twice a day, preferably with the meals.